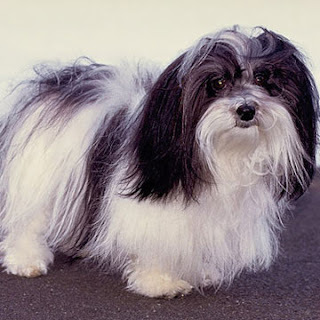 The Havanese is a breed of Bichon type dogs having made from the now extinct Bichon Tenerife. It is a small breed that is jolly and loving, and does extremely well with children and other animals. They tend to be good companions and can easily be trained. They are thought to ‘hop’ rather than run and can survive in any environment. They are famous with allergy sufferers because they are odorless and shed less. They are a fit and sound breed of dogs, living for 14 to 16 years. But like all other breeds, even this breed of dogs suffers from some health related problems and dog disease including eye diseases, ear infections, liver disease, heart disease and brown tear stains.